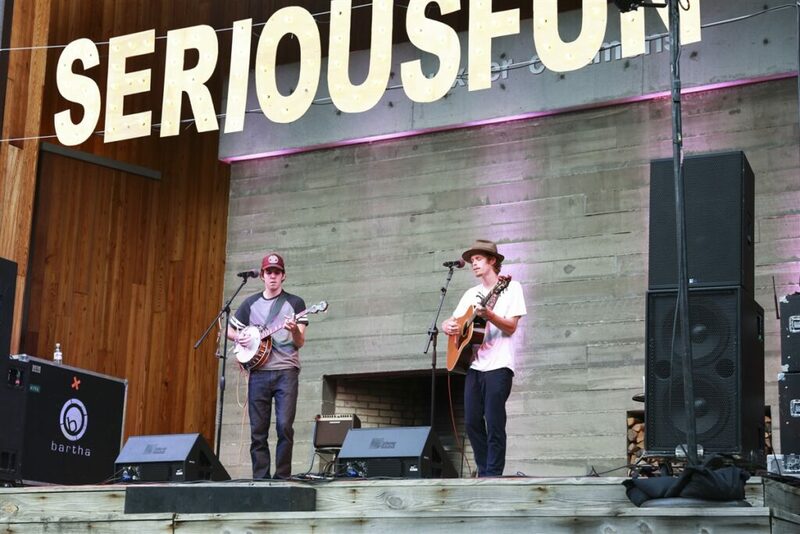 Abercrombie Challenge Raises $1.3 Million for SeriousFun! Abercrombie & Fitch associates have had a regular volunteer presence at SeriousFun camps around the globe for 5 years. But on Friday, Sept. 9, camp came to A&F in the form of the annual A&F Challenge. 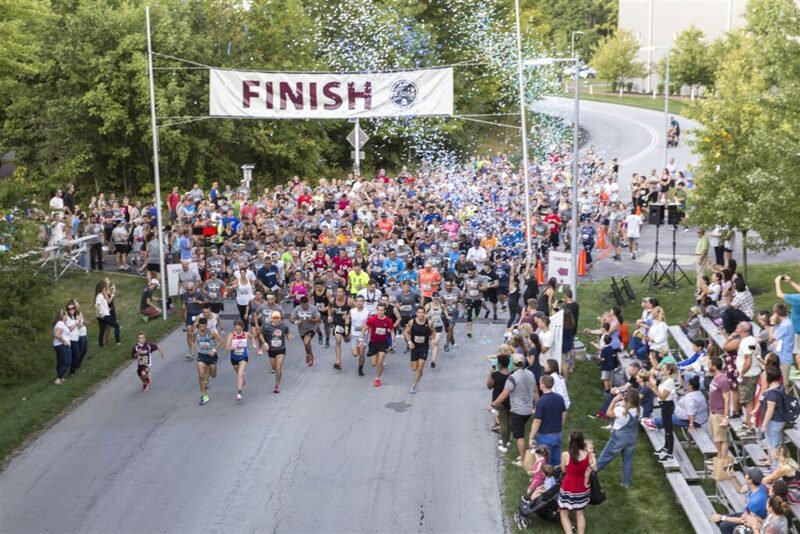 Part fundraiser, part festival, the Challenge is the company’s largest philanthropic event of the year, drawing thousands to its New Albany, Ohio, campus. 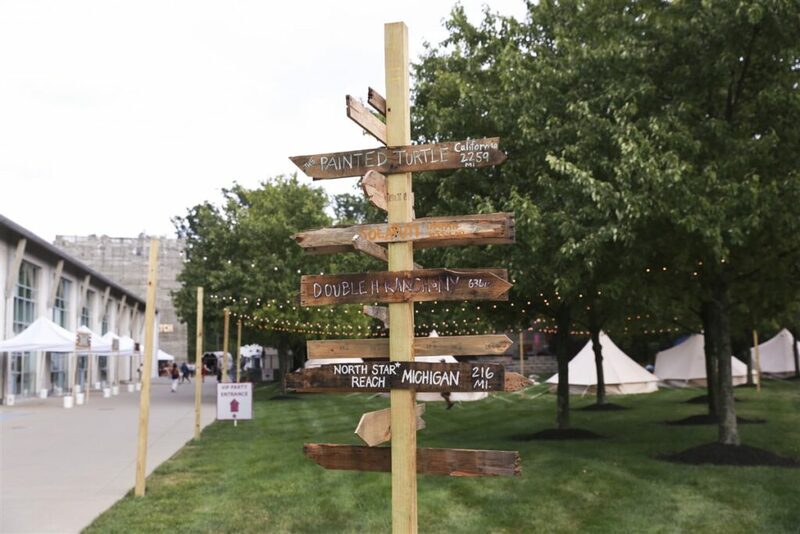 Beneficiaries have varied in the past, but as part of its $15 million SeriousFun commitment announced earlier this year, A&F donated all of the proceeds—$1.4 million in total—from the event to the network. Attendees who were interested in learning more about the cause could do so at the Main Stage, where Fran Horowitz, president and chief merchandising officer of Abercrombie & Fitch Co., Blake Maher, CEO of SeriousFun, and Clea Newman Soderlund, SeriousFun ambassador and daughter of actor Paul Newman, spoke about the goal of the partnership. SeriousFun campers joined them on stage to introduce the band X Ambassadors, who treated the audience to their hits “Unsteady” and “Renegade,” among others. 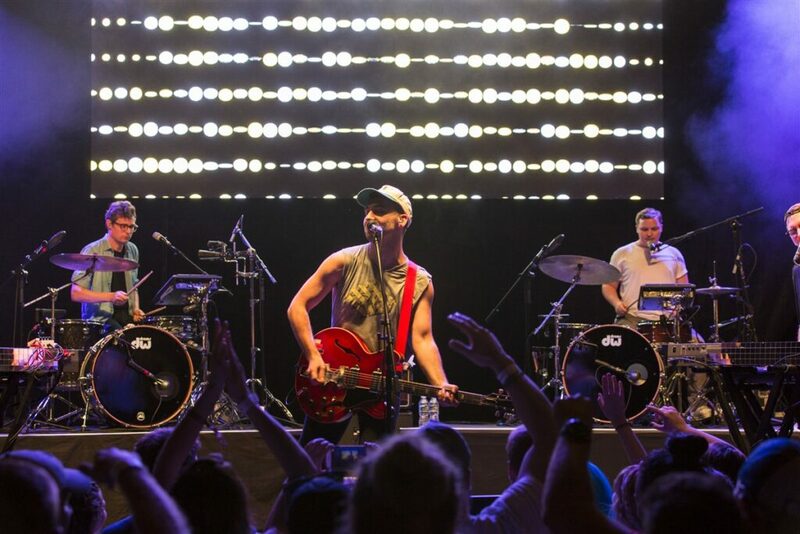 The indie pop band Bleachers closed out the night, playing “I Wanna Get Better” and “Rollercoaster” to an eager audience, who kept dancing well after frontman Jack Antonoff left the stage. 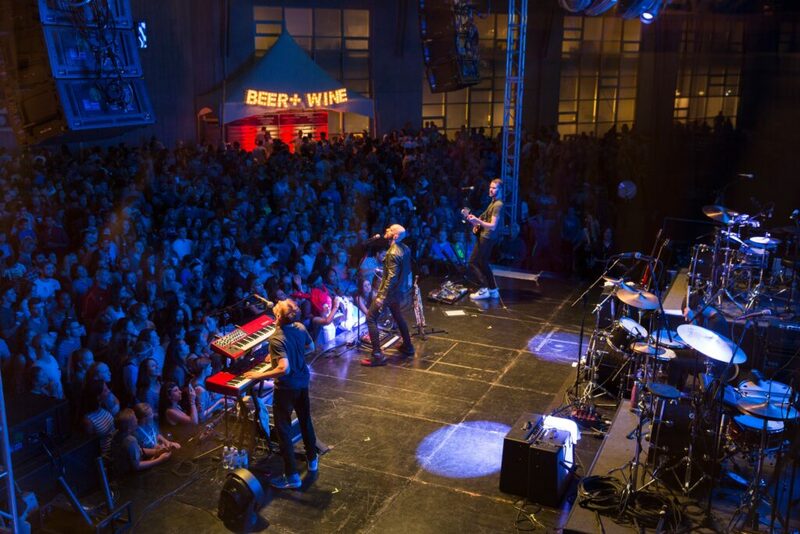 X Ambassadors treated the audience to their hits “Unsteady” and “Renegade,” among others. 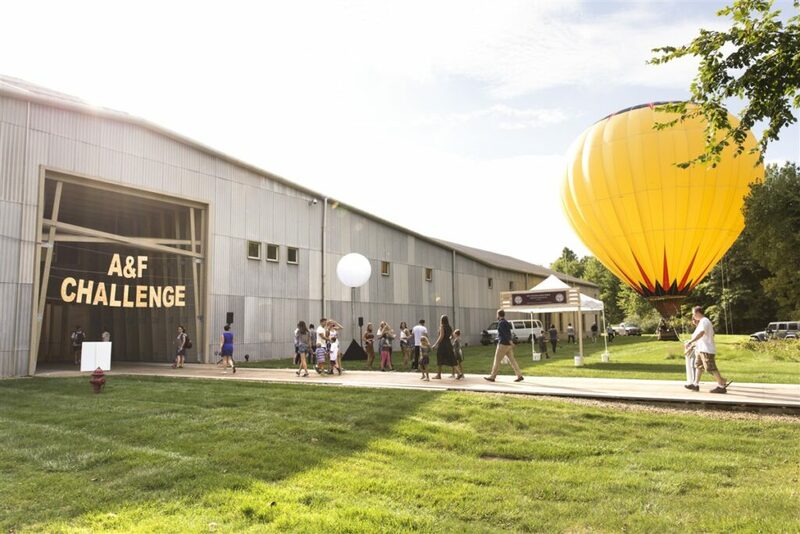 Our camps around the world benefitted from the $1.3 mil raised at the A&F Challenge! Band CAAMP rocked the VIP the night prior! 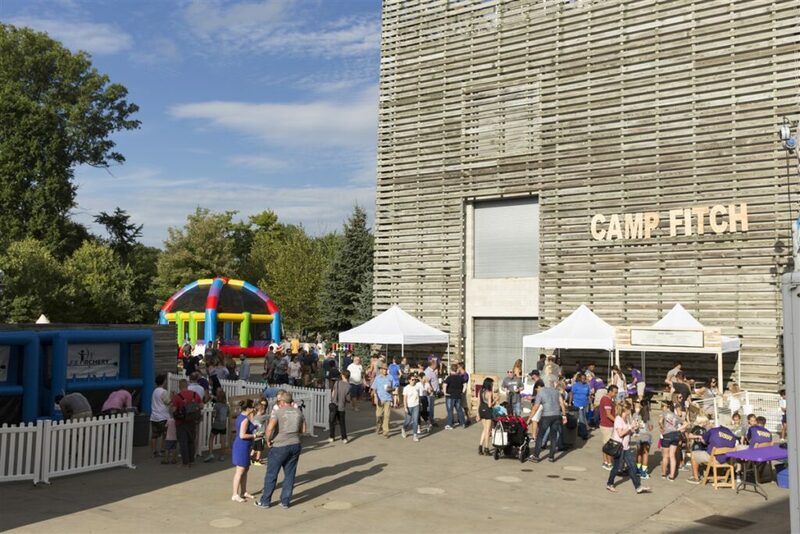 Balloons, tents, camp fires camp was everywhere at the 2016 Challenge! Camp Fitch came with a zip line, a tie dye station and archery. Bleachers closed out the night, playing “I Wanna Get Better” and “Rollercoaster’.